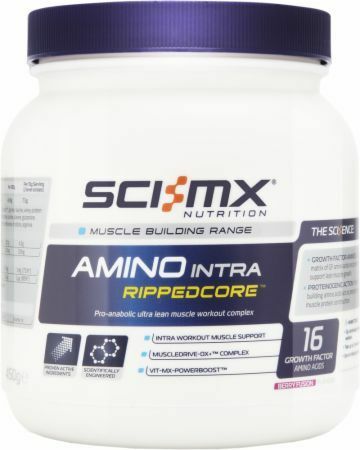 Amino Intra Rippedcore was created. 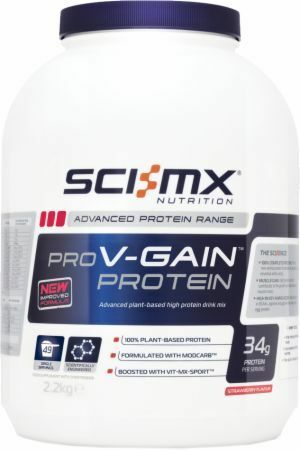 Pro V-Gain Protein was created. 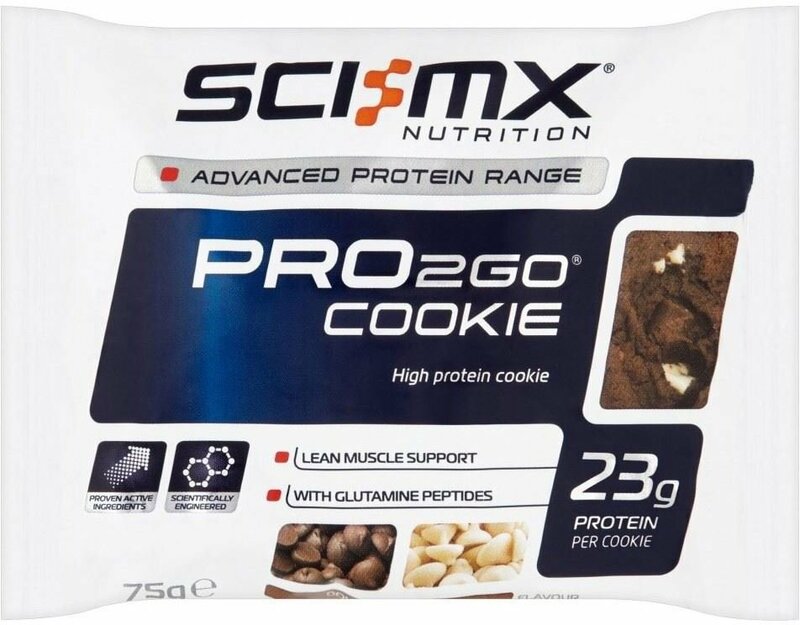 PRO 2GO Cookie was created. 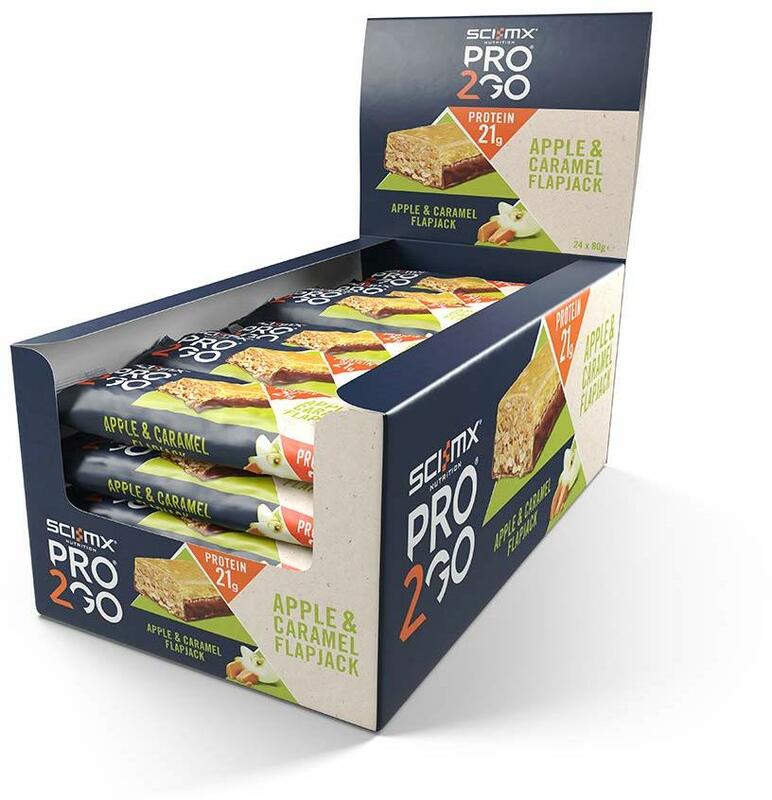 PRO 2GO Flapjack was created. 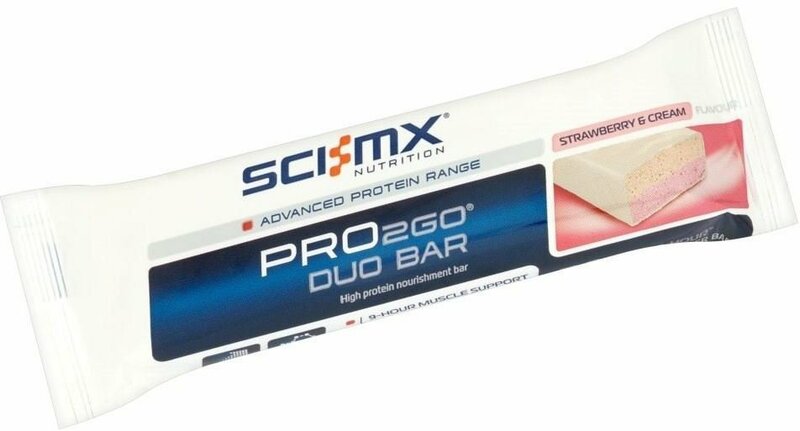 PRO 2GO Duo Bar was created. 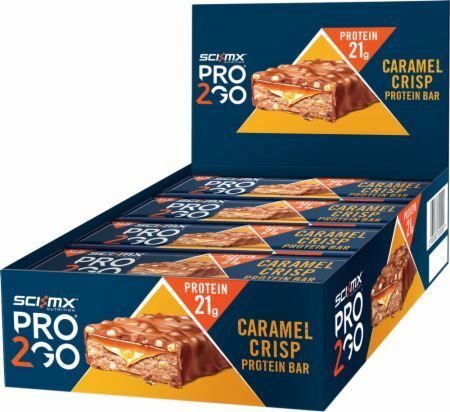 PRO 2GO Protein Bar was created. Sign up for future SCI-MX Nutrition news! Click the button below to sign up for future SCI-MX Nutrition news, deals, coupons, and reviews! $45.10 This is a Buy 1 Get 1 FREE offer!